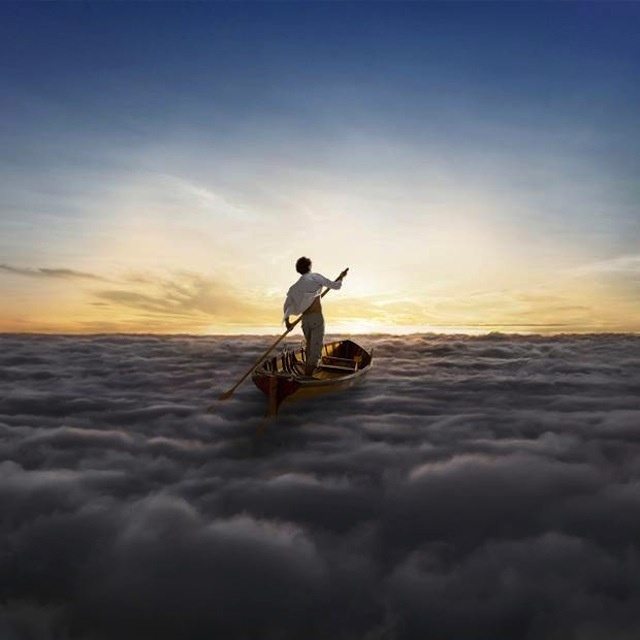 On November 10, Pink Floyd will release their first new studio album in 20 years, titled The Endless River. The band have never taken the covers of their albums lightly, and with the passing of Storm Thorgerson (the man behind almost every album cover the band have ever released), they were forced to look elsewhere for the impending album. Eldin was discovered by the band's creative team through the website Behance, where he has a good amount of his work posted, which has also garnered notable amounts of traffic. Pre-orders for The Endless River are on sale now.